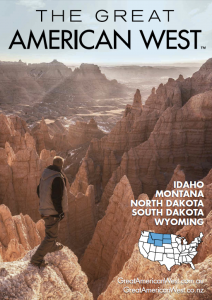 Getting to the Great American West is easy! International travelers are able to fly domestically once in the United States. Find airport/carrier information for all major cities in this region below, in addition to gateway airports with excellent connections.